Securing the place we live and work in used to be a task best left for professional, but like almost every other industry, digital technology is also democratizing security. SimpliSafe Home Security lets you install a wireless security system with all the bells and whistles, without needing an expert and paying an arm and a leg for it. 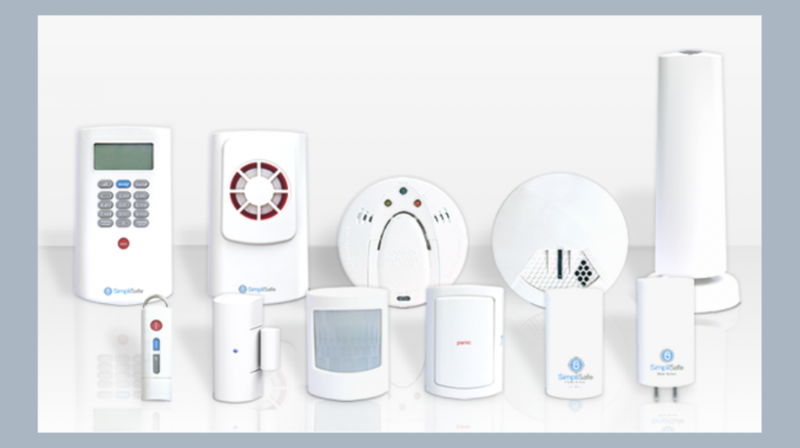 As the name implies, it is very easy to install the SimpliSafe system. It comes pre-programmed to work out of the box, and you won’t need to drill any holes or use wires, which saves hundreds on installation alone. You have the option of getting different business packages or you can custom build one for the perfect system. A business 5 piece package is as little as $229.96. You can get some that have as many as 13 components and you can even add more pieces to them for a total of up to 41. If you decide to build your own, it starts with a core unit that includes the base station, wireless keypad and master keychain. From here, you can add all of the sensors, panic button, keypad, keychains, as well as the siren the company offers. This includes entry, motion, glass break, water, and freezer sensors. One of the biggest drawbacks of traditional security systems is the monthly fees of the contracts that lock you in with multi-year commitments. 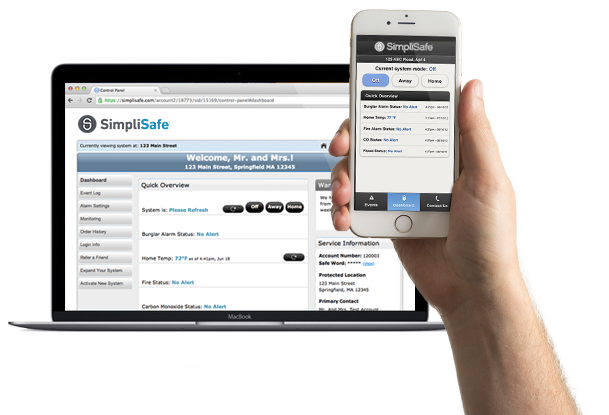 With SimpliSafe, you get 24/7 professional alarm monitoring for less than 50 cents per day without annual contracts, and you can cancel anytime. Once the system is installed, you will have access to your business with your smartphone no matter where you are. The base houses a SIM card for cellular connectivity, and it has a backup battery that works in the event of a power outage. The system is easy to set up, wireless, without a long term contract allowing you to cancel anytime. It has a 100 percent guarantee with paid shipping for return after 60 days. The company says that this gives customers complete control. What do you think?